Next month is farming time; while it may be getting release in a colder era of the seasons this doesn’t mean that you won’t get your farming fix. Today we bring you a new gameplay trailer straight from the countryside to introduce the player with ride-able horses, the ability to have cows, chickens, pigs and sheep. So not only will you be able to sell your crops, you can use them to feed and strengthen all the animals you have to turn an even bigger profit! 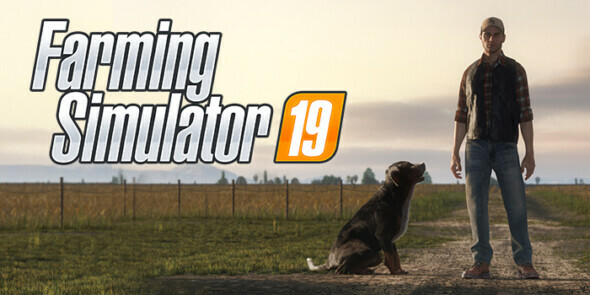 Farming Simulator 19 will be coming to you on November 20th for PlayStation 4, PC, Mac and Xbox One. Early birds get a free bonus vehicle when they pre-order the game.